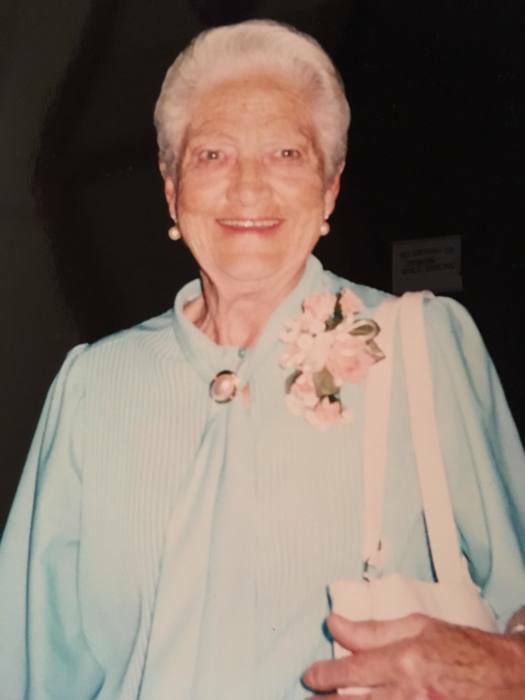 With heavy hearts her family announces, Eileen, in her 88th year, drifted quietly in her sleep to heaven's gate on Saturday, August 11, 2018. Predeceased by her parents Edith (Smith) and Herbert Burgess. Loving sister to Ray Burgess (Marianne) of Bowmanville and Laura Zych of Hampton. Devoted Mother to Arthur Kilpatrick (deceased), Edie Bellamy (George) of Hamilton and Linda Parker (Wayne) of Little Britain. Cherished Gramma, "Super Gram" and "Grammahead" to eleven Grandchildren; Nanny to 30 Great-Grandchildren and 3 Great-Great-Grandchildren. Also remembered, and sadly missed by so many nieces,nephews and special friends. At Eileen's request, cremation has taken place. It was her expressed wish to forego any memorial service, but to simply "move in" with her parents and son at the Orono Cemetery,witnessed privately by immediate family. "You've suffered enough, now take my hand, I'll lead you to a better land"